Learn the skills of a silversmith and jeweller in our well-equipped, traditional workshop set in a beautiful listed mill building. 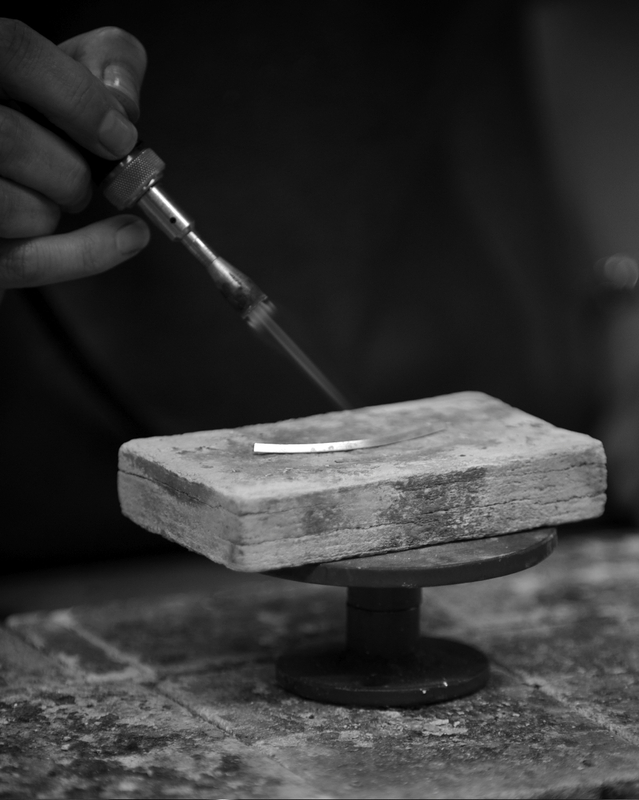 We offer a range of courses to suit everyone from the beginner to the more experienced student. 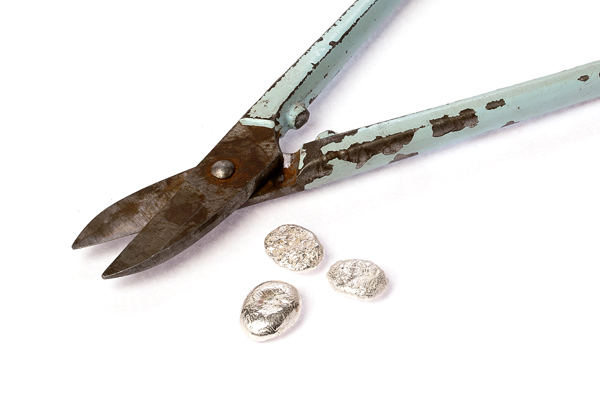 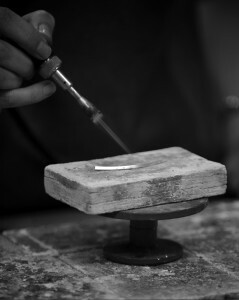 All our tutors are experienced, professional silversmiths with over 50 years experience between them. 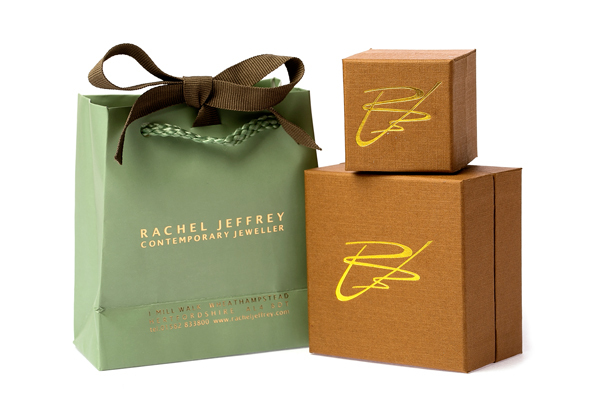 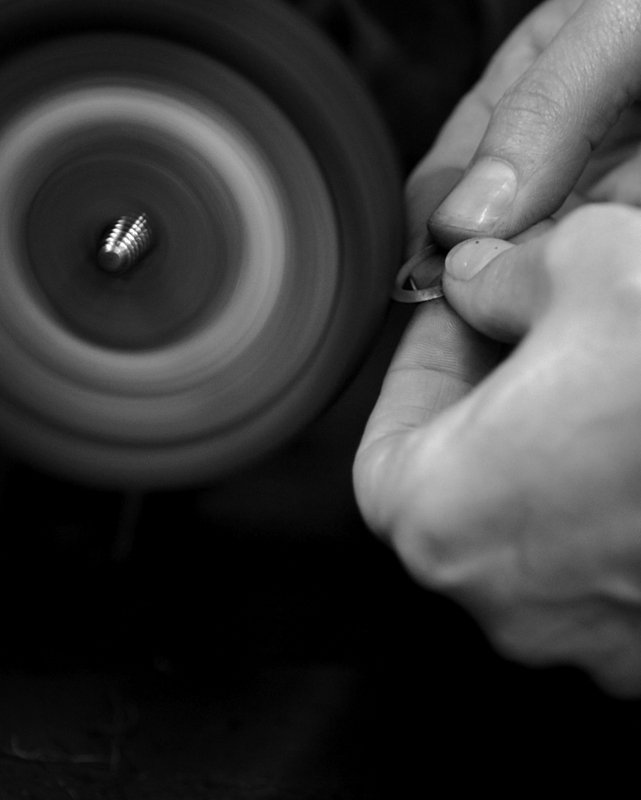 The Rachel Jeffrey Jewellery School offers a range of services and opportunities to those who want to learn new skills and then apply them in a creative, constructive and satisfying way. 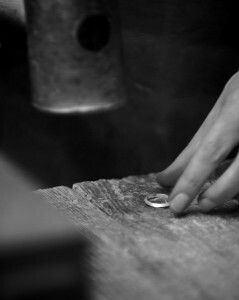 Call 01582 833800 for more information or to book a space.